Displaying 2 of 2 pages totalling 93 results. Looking for a Service Provider? 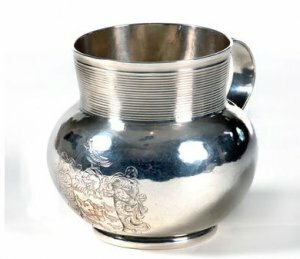 Specialising in objects of vertu and fine English, Irish and Scottish silver from the sixteenth century to contemporary. 18th,19th & 20th century British & Continental furniture; Australian Colonial furniture. Bronzes, glass and porcelain. Pictures to 1950.Selected vintage and old carpets and textiles. Fine 18th and 19th century English furniture and decorative arts, taxidermy and natural history. 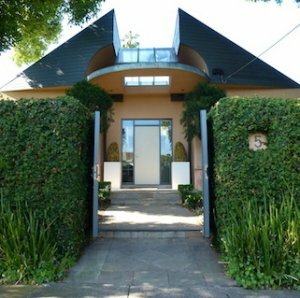 Australian jewellery, Australiana, decorative arts, silver, paintings, graphics, photography, Scandinavian design. 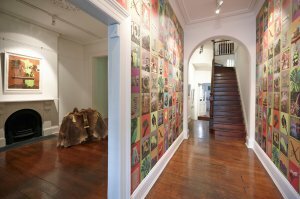 Australian colonial furniture and decorative arts, particularly of Tasmanian origin. English 18th and 19th century furniture and decorative arts. 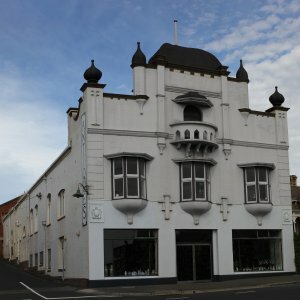 Jewellery, silver, porcelain, pottery, Oriental items .English ,Oriental& Australian furniture .Lighting and the unusual. 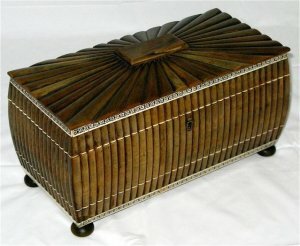 19th century Furniture, Porcelain, Jewellery, Silver & Glass. Maritime Antiques, Instruments and other items of interest. 18th and 19th century English, Continental and Australian antiques and works of art. Fine antique and rare collectable jewellery. English 18th and early 19th century furniture. Buying and selling antique furniture and collectables of all descriptions. Free appraisals. Established 1902. Antique furniture restoration. 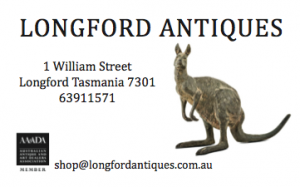 19th century Australian antiques (especially Australian colonial cedar furniture), some English antiques. 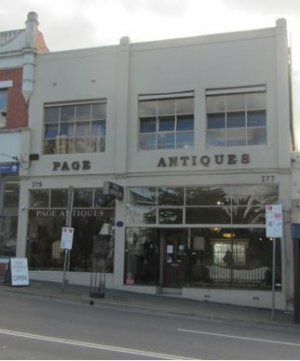 19th and early 20th century ceramics and glass including Australian pottery and other Australian antiques. Aboriginal and Australian, traditional and contemporary paintings, sculpture, drawings and prints. Hours: 11am till 5pm, Friday till Sunday, or by appointment. Jewellery, silver, porcelain, glass and objets d'art. Small pieces of furniture. Antique jewellery. Gemologist, practical diamond grading, appraisals & valuations. 19th to early 20th century English, French and European furniture, clocks, spelter and bronze figures and decorative objects. Specializing in antique French beds. Vanity and sewing items, portrait miniatures, ceramics, vintage glassware, collectables and curios. Specialising in small items of tortoiseshell and pique jewellery. 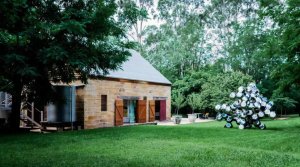 Specialising in international art, Australian paintings, drawings, sculptures and items of Australian historical significance. 19th and 20th century jewellery, silver, glass and porcelain. Victorian and Edwardian furniture. Importers of fine jewellery, furniture, silver and art. 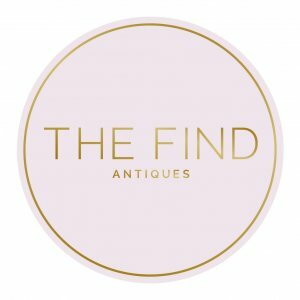 Specialising in glass, silver from across the globe, Chinese art, African art, cocktail jewellery and the eccentric. French Antiques & Objet d'art from Louis XV to Art Deco period. Fine Jewellery, Australian/Western Australian colonial jewellery and silver. 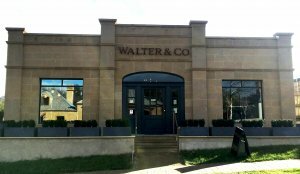 Specialising in 19th and early 20th Century French, English & Australian Furniture, porcelain, glassware and important decorative items. Large stocks always on hand. Established 1947. Antique jewellery and objet d'art. Specialising in Scandinavian furniture and decorative arts From C1780 to C1960 Including Biedermeier, Art Deco, 20th Century and Gustavian. We stock many many original iconic Scandinavian designer pieces. English 17th, 18th and early 19th century oak,mahogany and walnut furniture, Staffordshire pottery, English/Delft and other decorative arts. Resident on premises. Specialists in quality early Australian Cedar furniture, imported French and English furniture and decorative items.